Facebook emails: Facebook "preserving healthy cash flow"
Facebook is ending 2018 with yet another crisis on its hands. This time, in an unprecedented move, members of UK parliament have released 250 pages of emails from company executives, suggesting that the social media giant once had plans to charge companies for access to user data. According to internal documents published online by the UK Government’s Digital, Culture, Media and Sport Committee, some companies were given secret access to user data while others were not. The documents, obtained by Six4Three, a company that is currently suing Facebook, include email exchanges appearing to show that certain third parties such as Netflix and Airbnb were “whitelisted” and given access to data on users’ friends, while others were not. 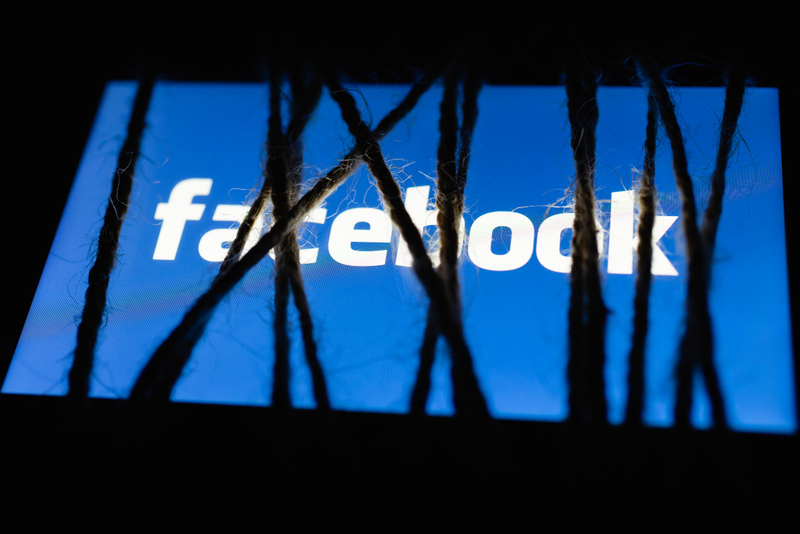 As well as adding to Facebook’s woes surrounding its privacy practices, the emails also raise concerns for anti-competitive practices, as the social media giant denied competitors equal access to data. It is not clear that there was any user consent for this. Despite previously denying ever selling user data, the documents show that plans to allow companies access to more user data depending on their ad spending. The internal communications, dating from 2012 to 2015, also includes emails discussing changes to its policies on the Android mobile phone system, which enabled the Facebook app to collect a record of calls and texts sent by the user. According to an introductory note by Damian Collins MP, Facebook tried to “make it as hard as possible” for users to know about this. 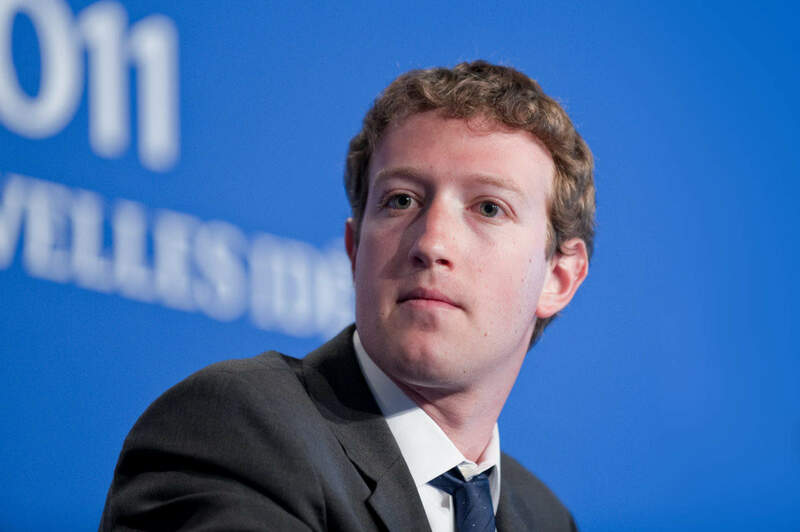 The leaked documents include emails from Mark Zuckerberg, in which the Facebook CEO discusses giving access to users’ friends’ data to developers. The documents, collected as part of the digital, culture, media and sport committee’s investigation into fake news make it harder than ever for Facebook to argue that It is driven by a desire to keep people connected, with Collins commenting that “the idea of linking access to friends data to the financial value of the developers relationship with Facebook” is a key theme throughout. “Mark Zuckerberg once famously said that the biggest risk is not taking any risk, but compromising user privacy for profit is a risk no exec should be willing to take. These developments mark a heavy lack of corporate responsibility on the part of Facebook. Whilst they should have preserved the right to privacy at all costs, they have instead shown that all they are interested in is preserving their healthy cash flow by obstructing this right to privacy.